An exquisite deep red glossy syrup of crushed blackberries. 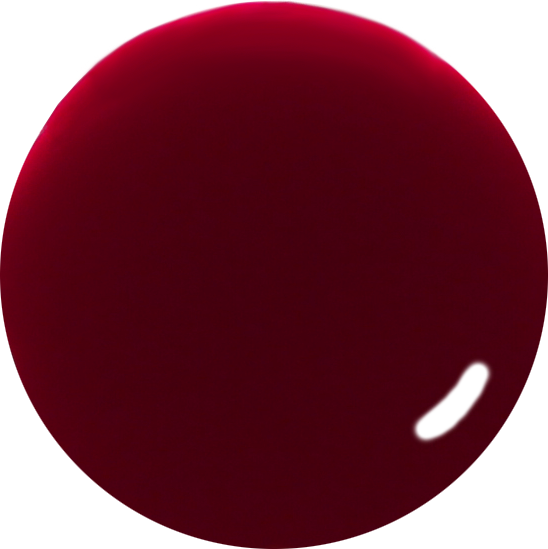 Glossy Deep Red Nail Polish - Seductress: a classic, deep and exuberant plum red creme, a 9-free more natural nail polish. A good red nail polish is like your favorite LBD. Even when you're a pretender, it makes you look and feel absolutely great! Loaded with sexiness. A screen siren, alluring and exuding that mystical yet irresistibly intoxicating power. Deep glossy and sultry red nail polish - seduce all you purview with Seductress! For the best manicure finish, make sure that you remove any oils, old nail polish or other impurities before applying your Prestige Base Coat Nail Polish, which will help protect against staining and improve nail polish adhesion. When all ten nails are covered with base coat, including the very edge of the nail tips, thinly apply your Seductive red nail polish, painting the deep red colour in long, even, uninterrupted strokes, from cuticle to tip and finishing by sweeping the loaded brush along the length of the nail tip, to lock in and seal your red nail polish. For a beautiful fuller appearance, repeat with a second coat, before finishing with a generous layer of your Prestige Top Coat Nail Polish, again remembering to sweep the brush along the very edge of the nail tip to finish with, thus helping to provide a more non-chip nail polish and beautiful high shine to your lustrous deep red nail polish. Enjoy!! 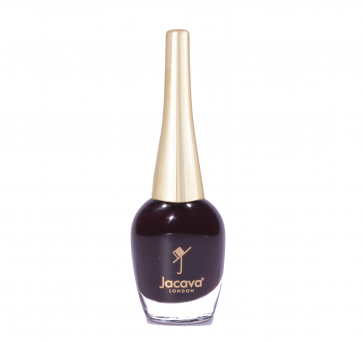 12 ml of luxury more natural, glossy deep red nail polish.